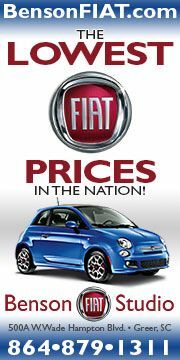 Fiat has treated us poor unfortunates who were unable to get over to Geneva with video highlights of the auto show held there. 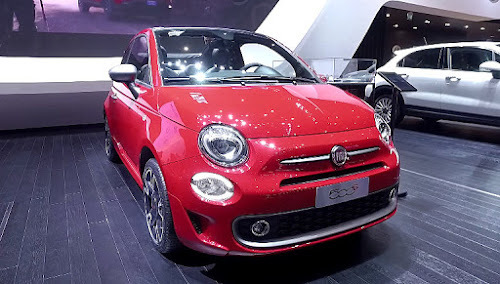 It was a big show for Fiat, with the introduction of the new Tipo 5 door and wagon, 124 Spider, and Fullback pickup as well as the redesigned 500S. Take a look! 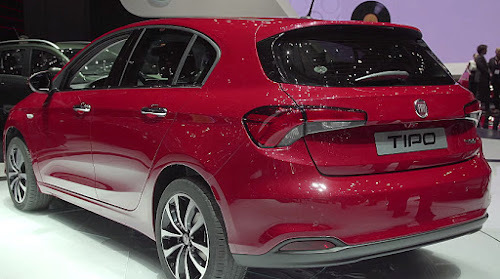 Fiat debuted the Tipo 5-door and Station Wagon at the 2016 Geneva Motor Show. The new models join the award winning Tipo 4-door sedan that debuted last year. Last month, the Tipo won the coveted Autobest 2016 award. 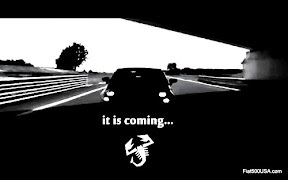 Established in 2001, the Autobest Award is chosen by a multinational panel of European automotive journalist. Eligible cars are evaluated in thirteen different categories, including design, comfort, running cost-effectiveness, driveability, price, service network, spare parts distribution, versatility and buy-back value. 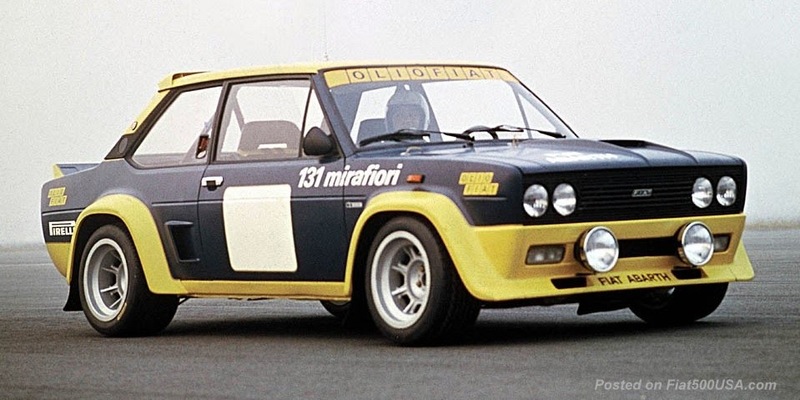 The Tipo won, beating out three notable finalists: the Hyundai Tucson, the Honda HR-V and the Mazda CX-3. The Judges named the Tipo outstanding in terms of design, engines, perceived quality, comfort, versatility and excellent price-to-quality ratio. 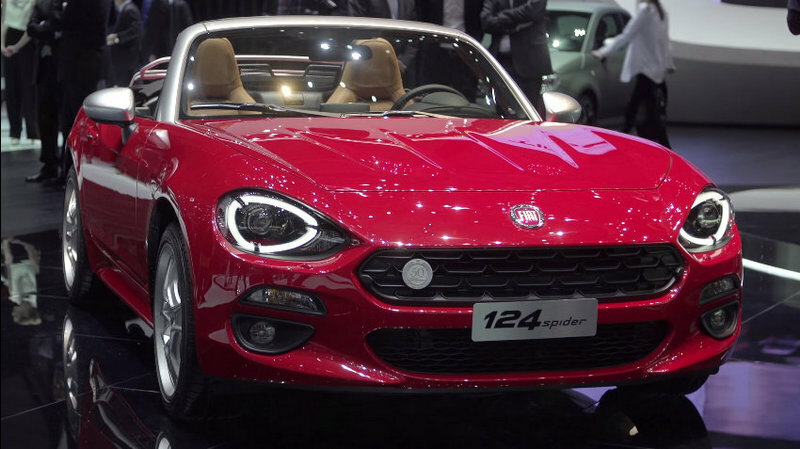 Prominently displayed at the show was the new 124 Spider, which went on pre-order sale late in February in the major EMEA region markets. An original Fiat 124 Spider was on hand to give context to the new design. The 1970 model shown is painted in Colorado Yellow and equipped with the 110 HP, 1608 engine complete with two Weber 40 IDF twin-barrel carburetors. 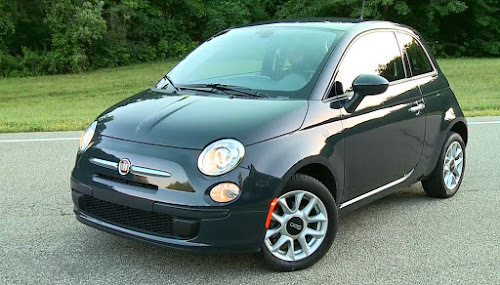 Fiat also debuted the new 500S, a revised Sport version of the iconic 500. Building upon and incorporating the features of the redesigned 500 that debuted last July 4th, the new Sport model now has new front and rear fascias and trim. The big question is when the US will see these updated models. 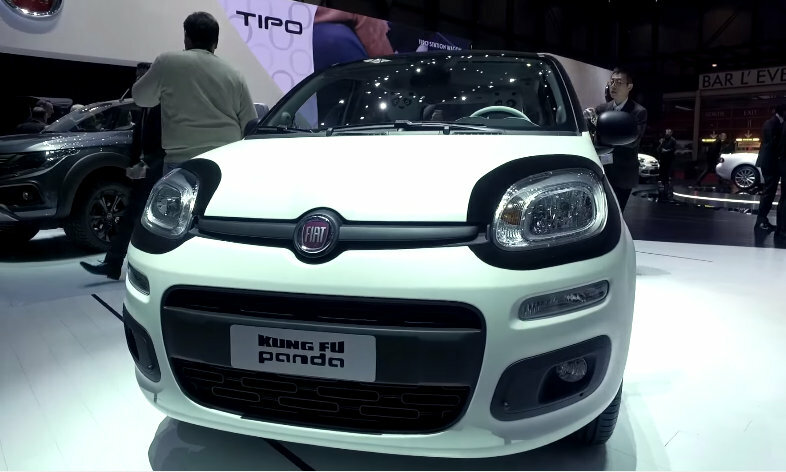 The show display included the popular 500L and 500X models, as well as the best-selling Panda and an exclusive "Kung Fu Panda" Show Car. 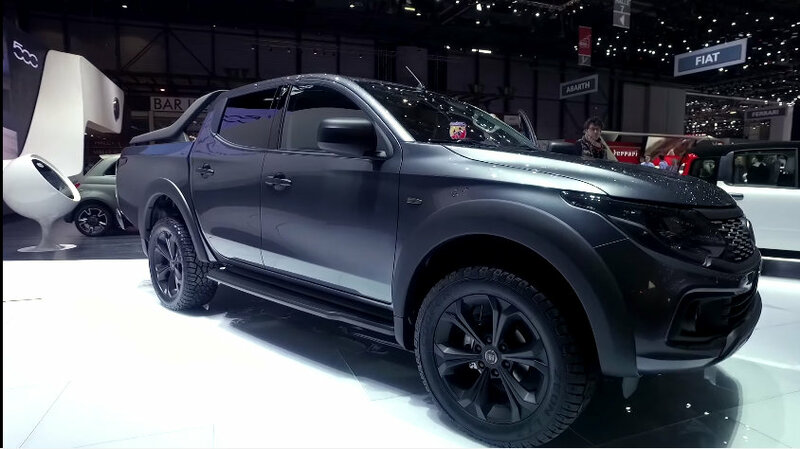 Rounding out the presentation was a the new Fullback pick-up truck, specially designed for leisure activities. Finally, the show stand is said to represents the two functional and exciting worlds that characterize the Fiat brand. 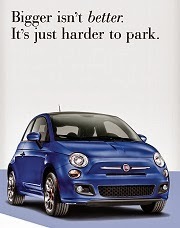 The video below describes this concept that drives Fiat more. 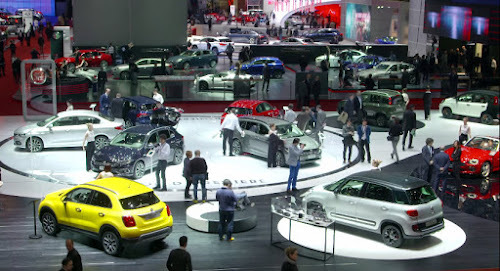 Fiat Press Conference at the 2016 Geneva Motor Show: Tipo 5 door and Wagon Debut. The full Fiat press conference given by Olivier Francois, Global Head of Fiat, held at the 2016 Geneva Motor Show. Francois introduces the new Tipo models, presents an overview of the model lineup and also explains the functional and aspirational sides of the brand and where each model fits into the scheme. 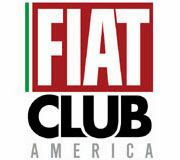 Fiat Car Show Archives. Launches, Presentations and More! 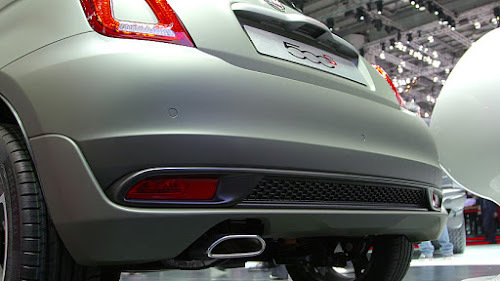 Fiat 124 Spider Elaborazione Abarth Details! 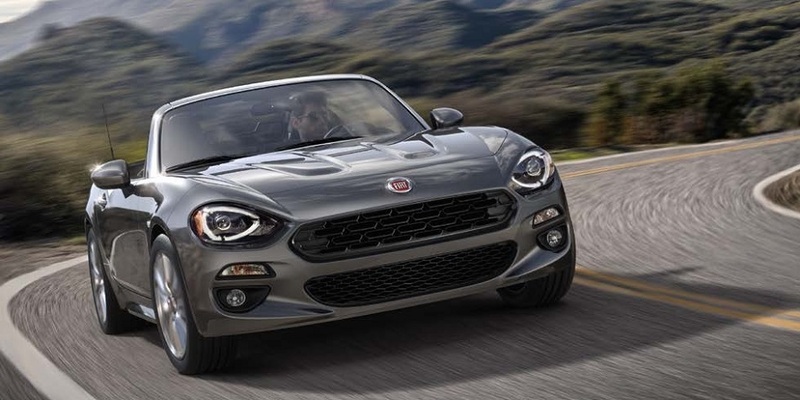 2017 Abarth 124 Spider Unveiled!